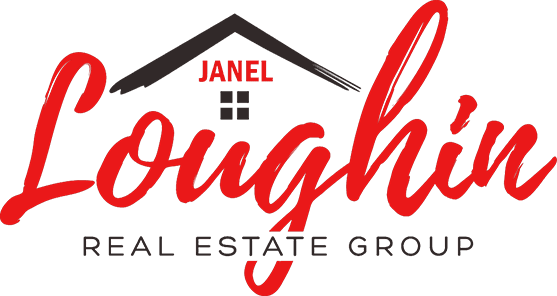 The Loughin Real Estate Group is a results driven team, with one focus. Our clients. Purchasing real estate is one of the most important financial investments most people will ever make. Understanding your needs is our team's primary goal. We take a comprehensive approach that will make your wants and goals our main focus. Our team believes in specialization, meaning that every person on our team is hired to fill a very specific role. What we have found is that by being specialists, we can provide a much higher level of knowledge and service to our clients. Our mission is to make your home buying or selling process a great experience. 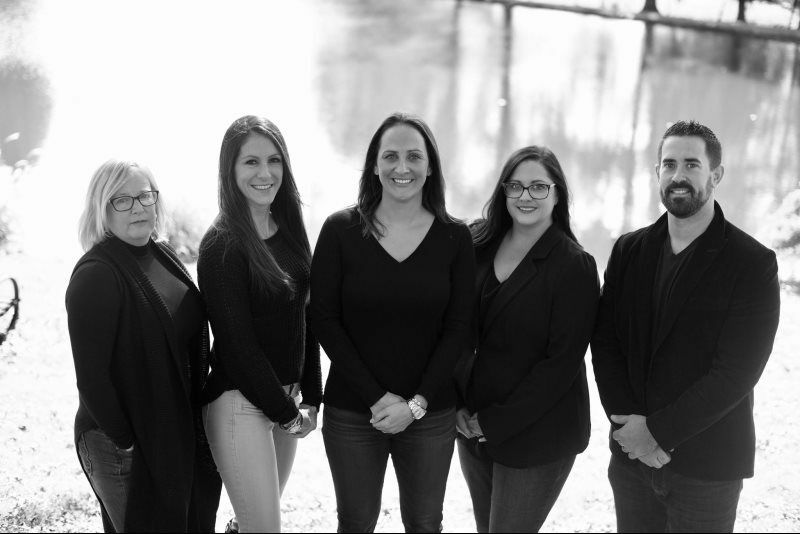 Whether you are looking to sell your home, buy a new home, invest in property, or are a first time buyer, we have a team member who has the experience to help you with your transaction. Our business continues to grow and thrive from our previous client's referrals. Please see our reviews and do not hesitate to contact us. We'd love the opportunity to earn your business.